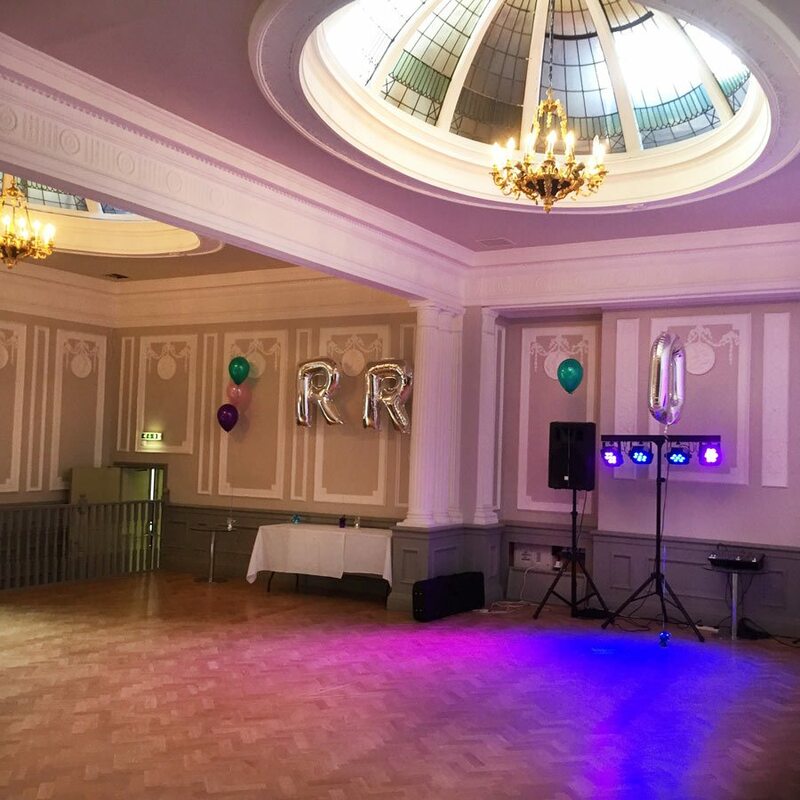 Our private party venue in Derby is the perfect space to celebrate. 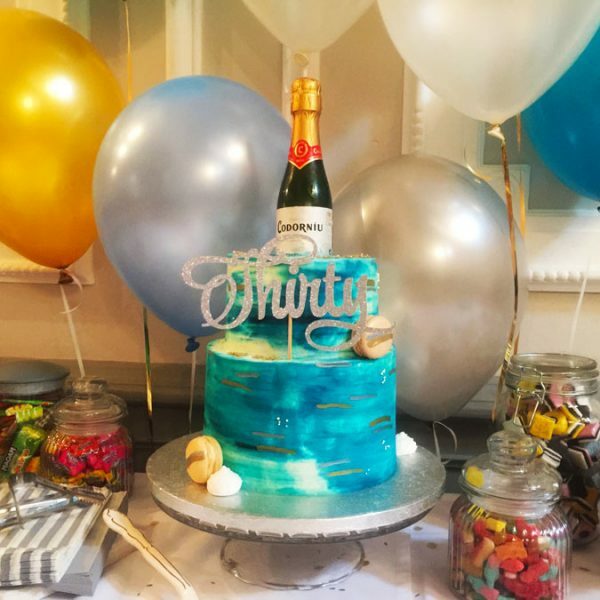 Are you looking to celebrate a special birthday or occasion? Look no further. 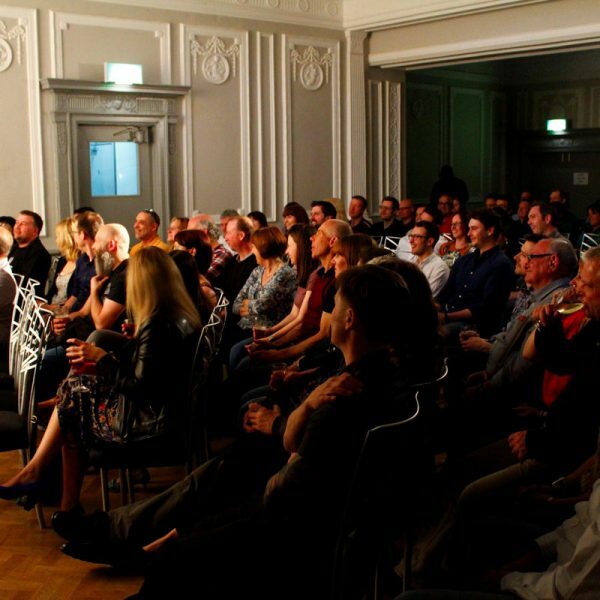 At The Old Bell Hotel in Derby we have some of the most atmospheric function rooms in the city each with a unique style and theme. We’re located in Derby’s vibrant Cathedral Quarter in one of city’s oldest buildings. 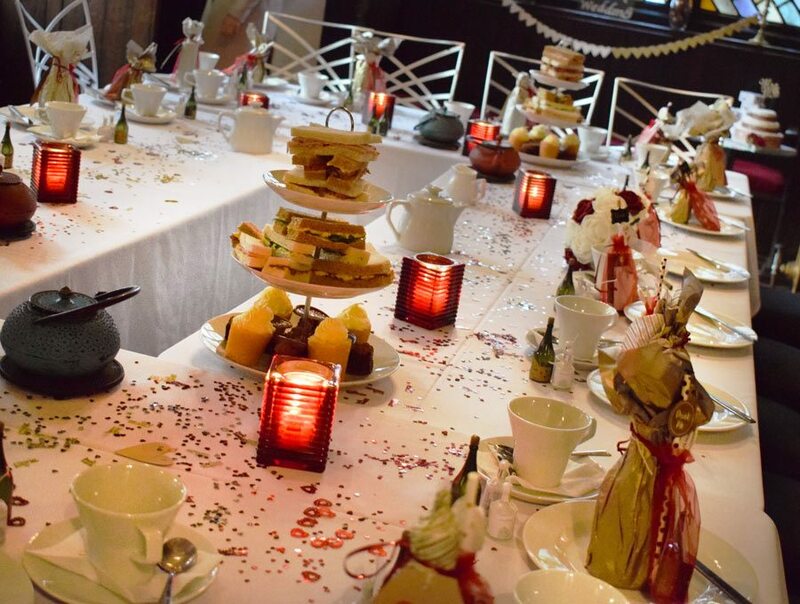 We can craft the perfect party package to suit you. 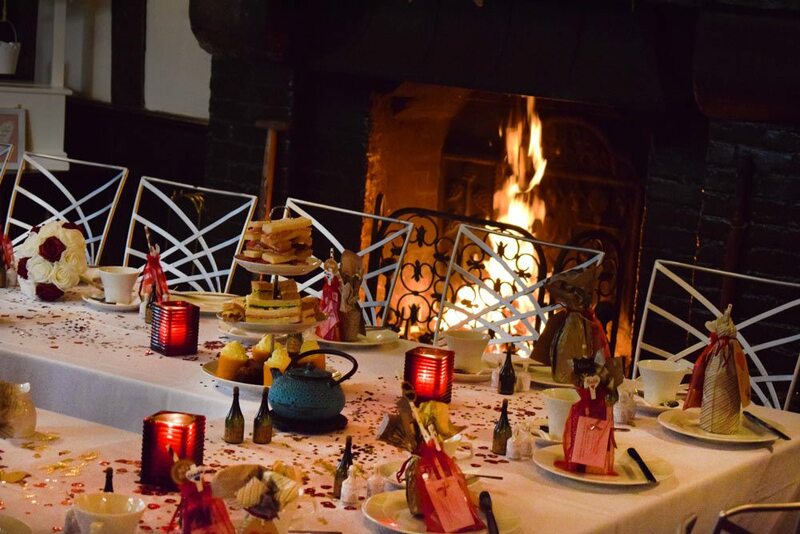 Whether you’re after a prestigious three course meal, afternoon tea or just a space to party the night away. We’re here to help make your special celebration a reality. 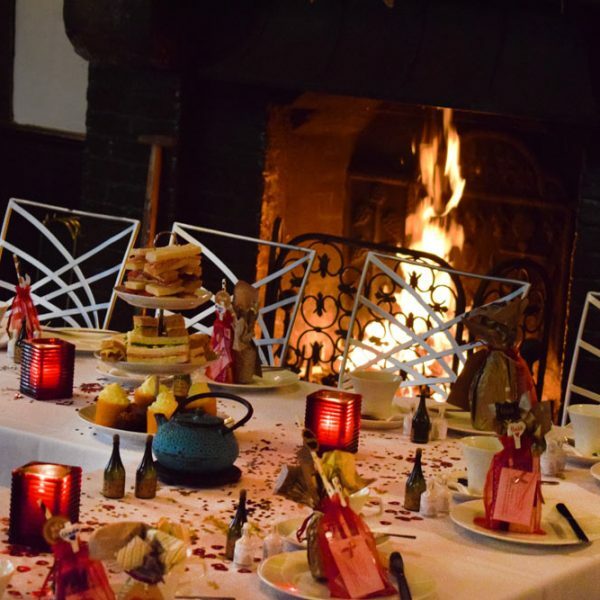 Choose food and drink options that suit your celebration from taster menus to canapes and grand buffets. Take a look at our menu to get some ideas. Our unique party venue in Derby has four beautiful function rooms and we can cater for parties of all different sizes. 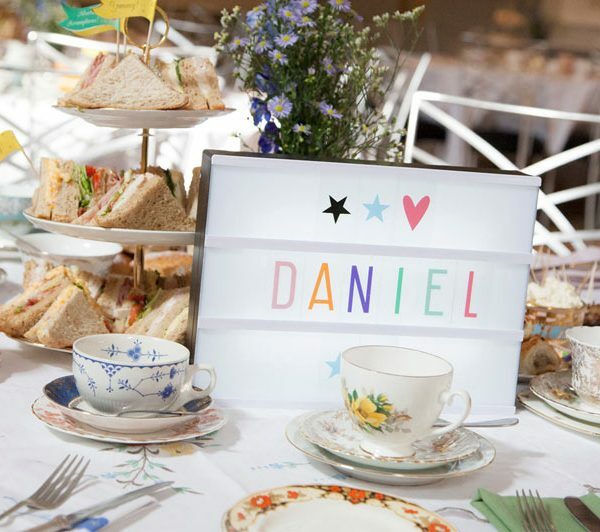 Perfect for anniversaries, birthday parties, christenings and more. 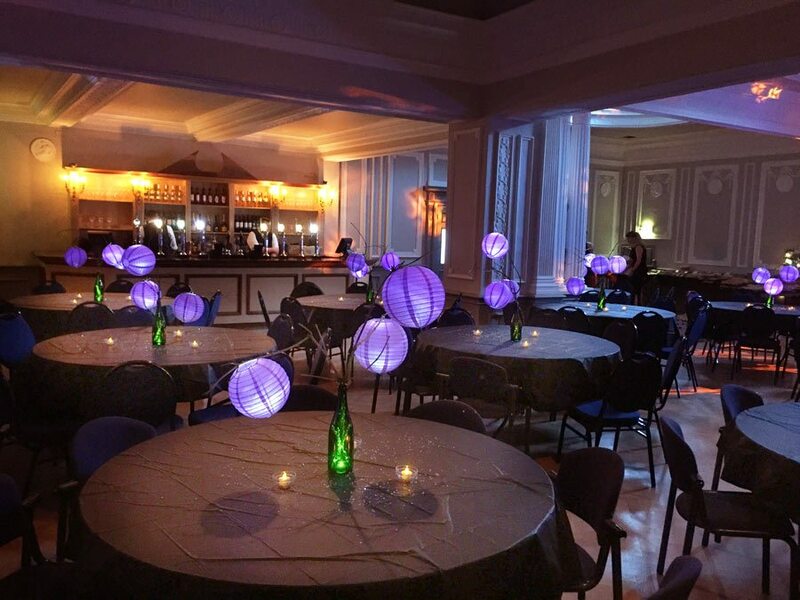 Celebrate in one of our cosy spaces such as our Tudor bar or dance all night in the Grand Regency Ballroom. 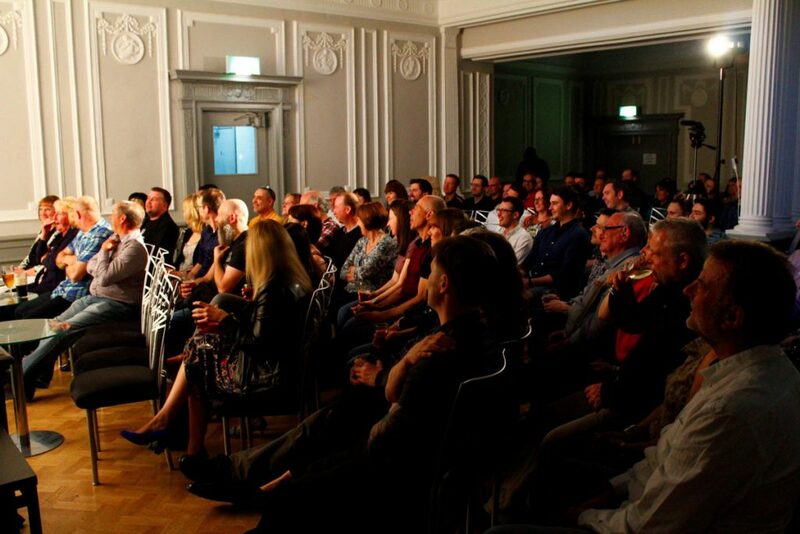 Each of our function rooms can be booked out privately and come with a range of different options. 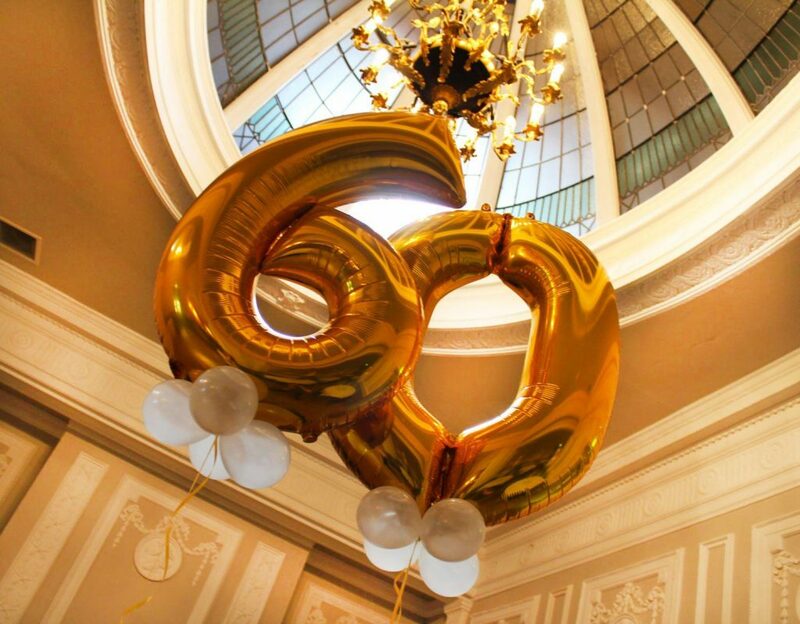 With every event at The Old Bell Hotel you’ll receive a dedicated party planner to help craft your perfect celebration. We’ll help put together a birthday package that has everything you want. 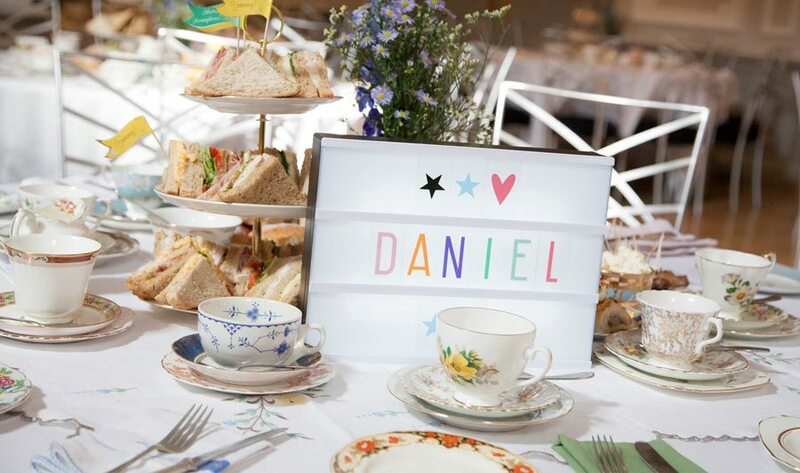 Your party planner will help you every step of the way to make planning your party at The Old Bell a breeze. 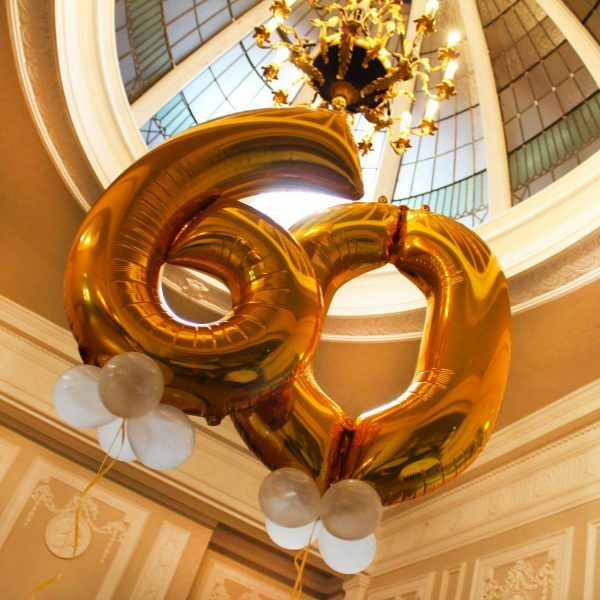 "We had our golden wedding anniversary in the Ballroom this year and Charlotte helped make the event truly special. The food and atmosphere was incredible. A huge thank you to The Old Bell Team." 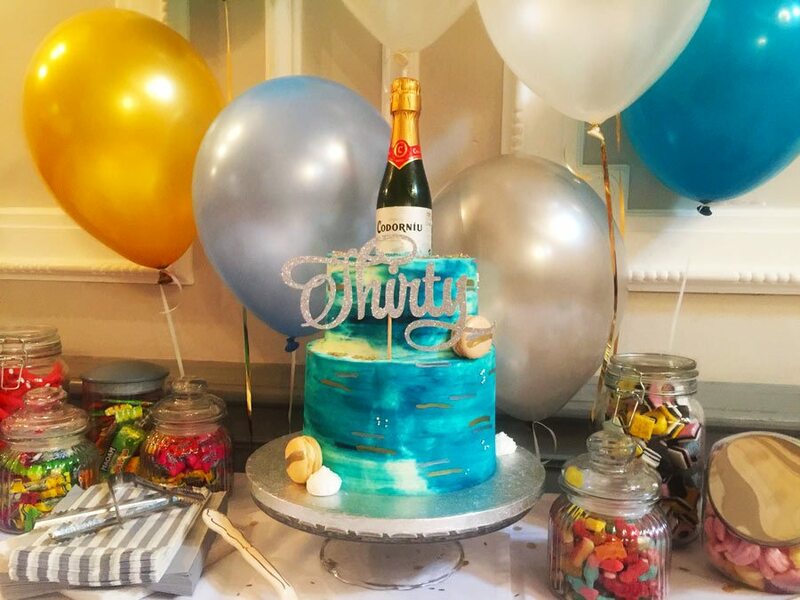 Are you planning a party or special event? Get in touch to see how we can help!